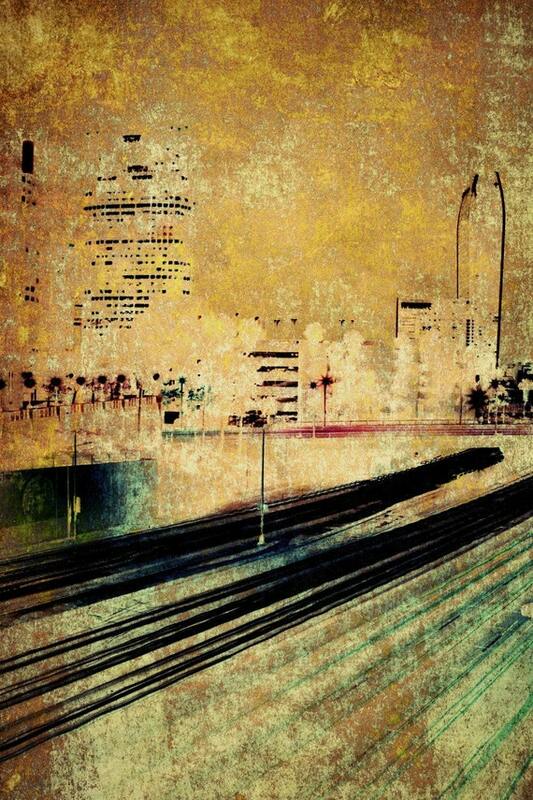 Studio City. 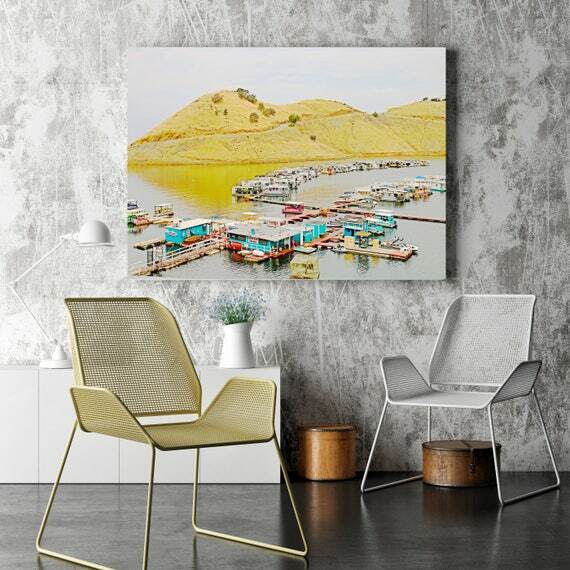 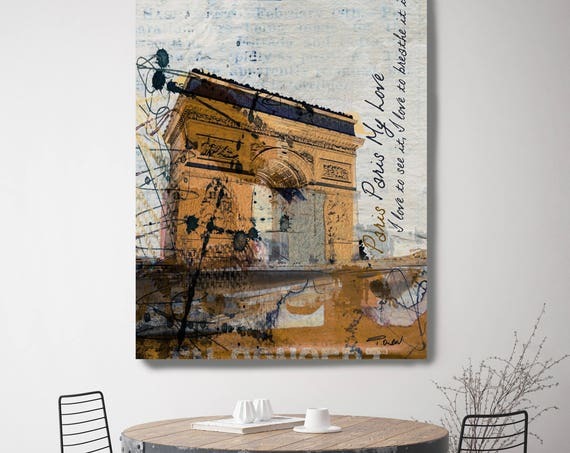 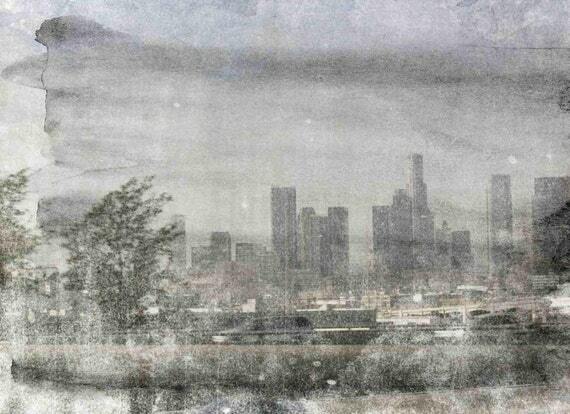 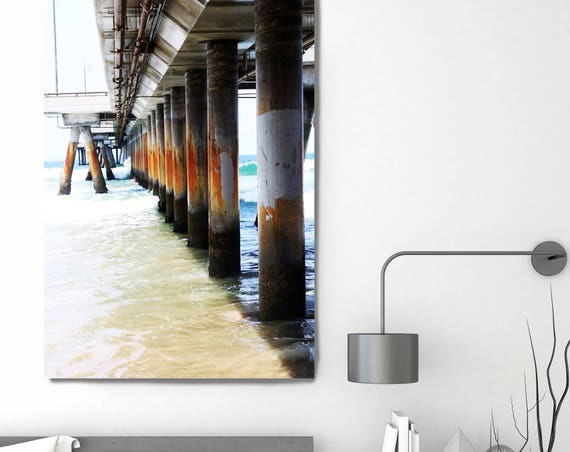 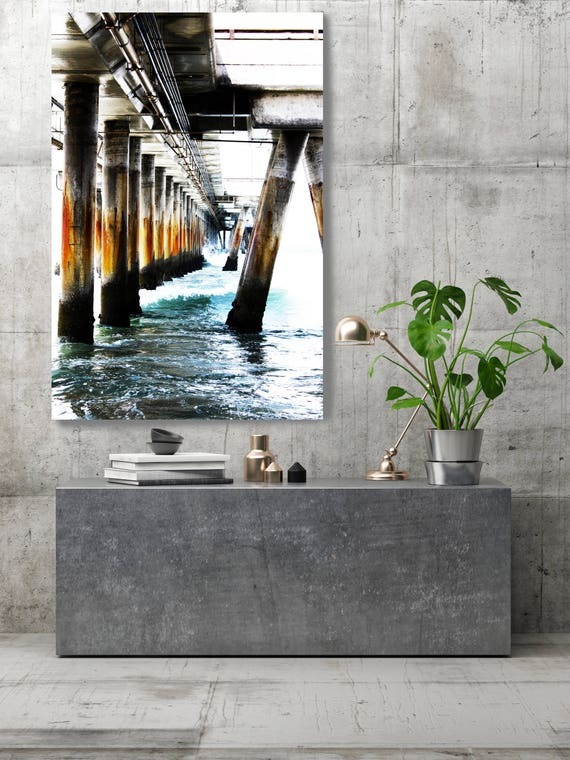 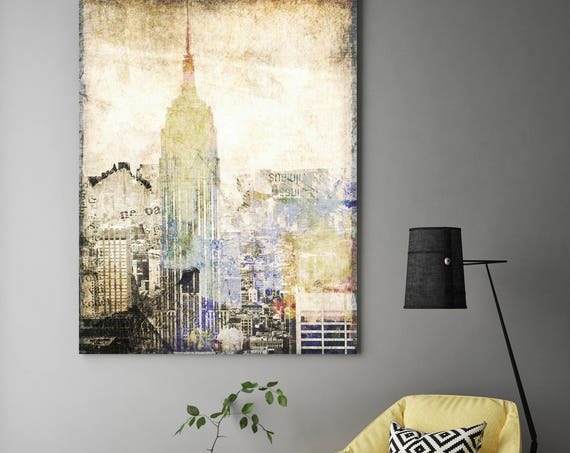 Canvas Print by Irena Orlov 40x30"
Hazy View. 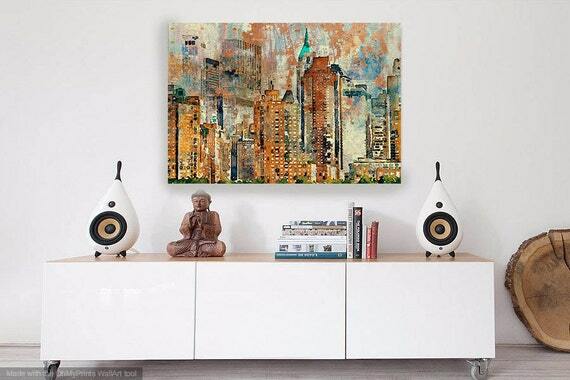 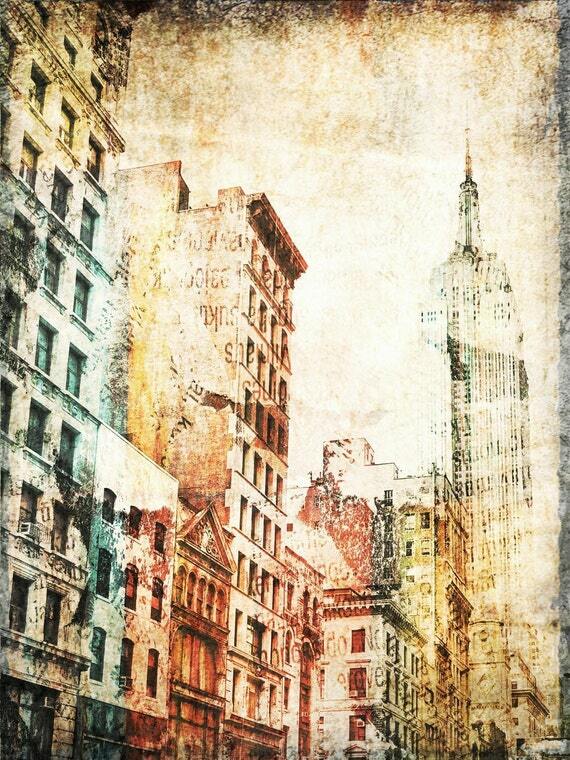 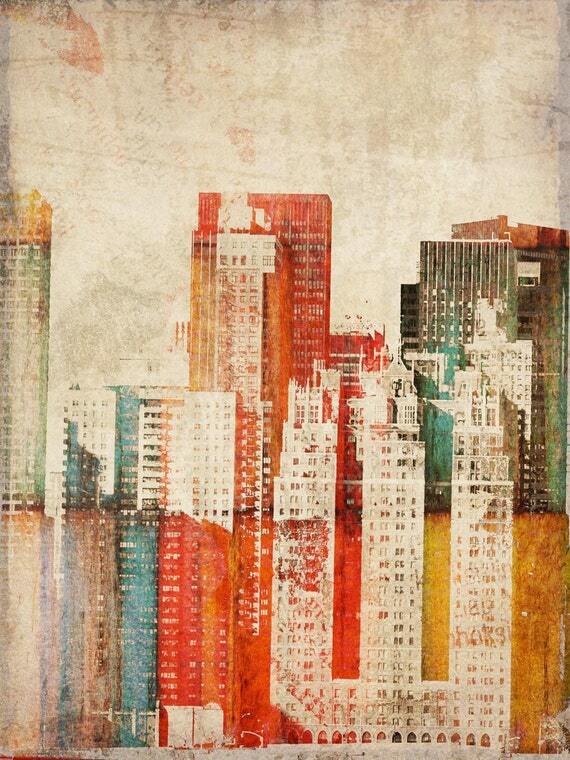 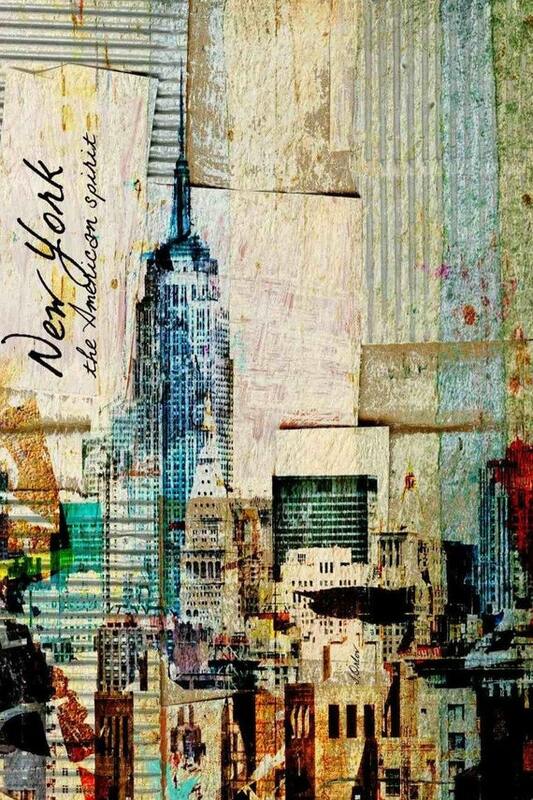 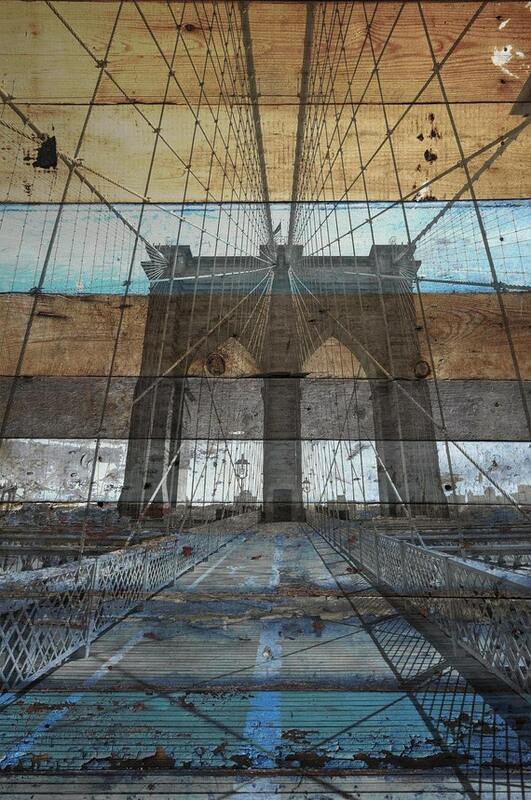 Canvas Print by Irena Orlov 40x30"
New York. 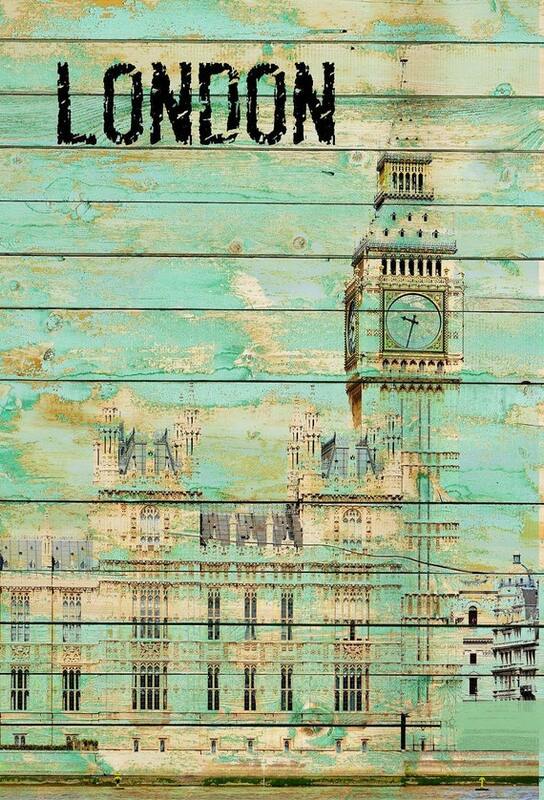 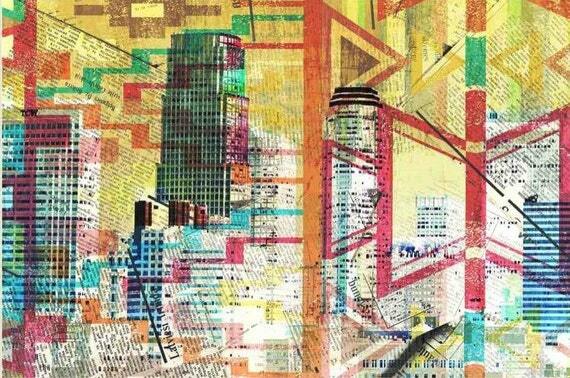 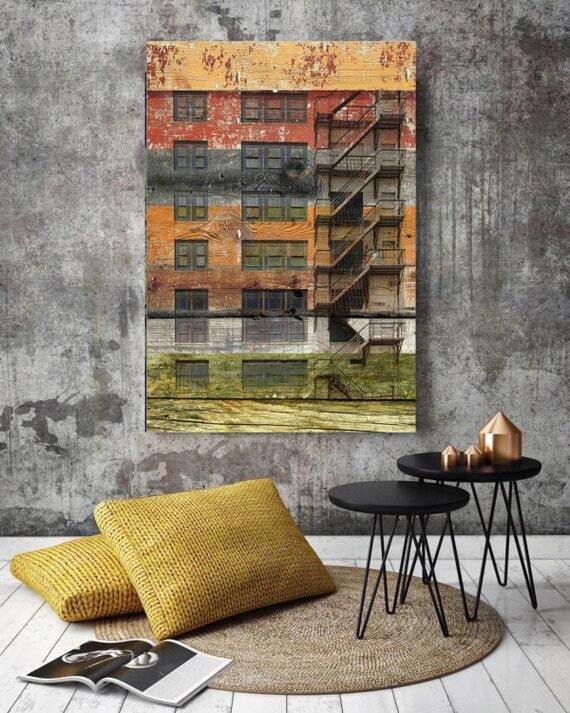 Architectural Canvas Print by Irena Orlov up to 60"
London. 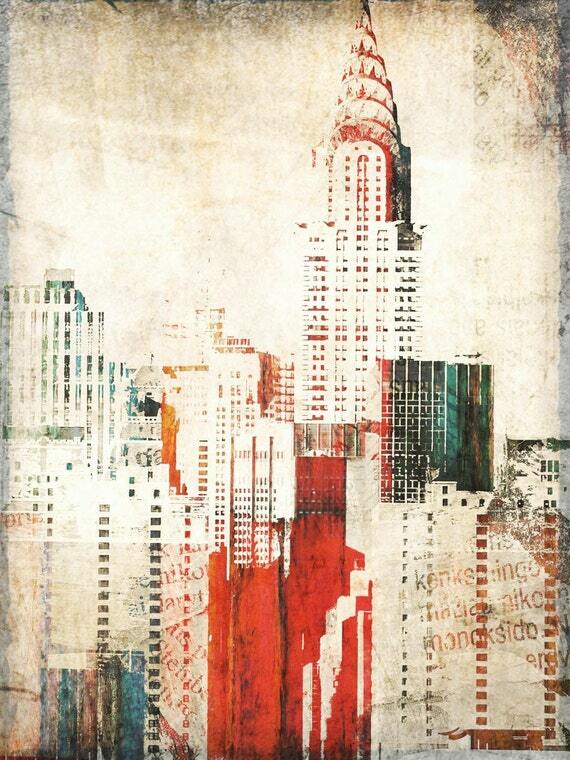 Canvas Print by Irena Orlov 24x36"
New York the American Spirit. 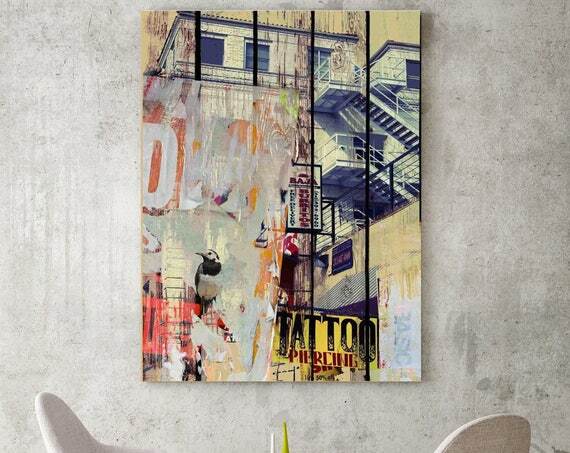 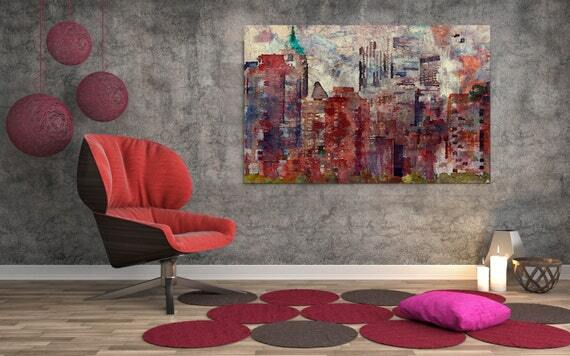 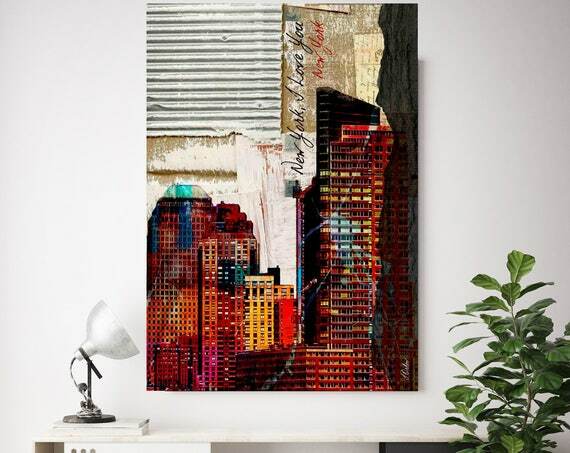 New York Canvas Print by Irena Orlov up to 60"